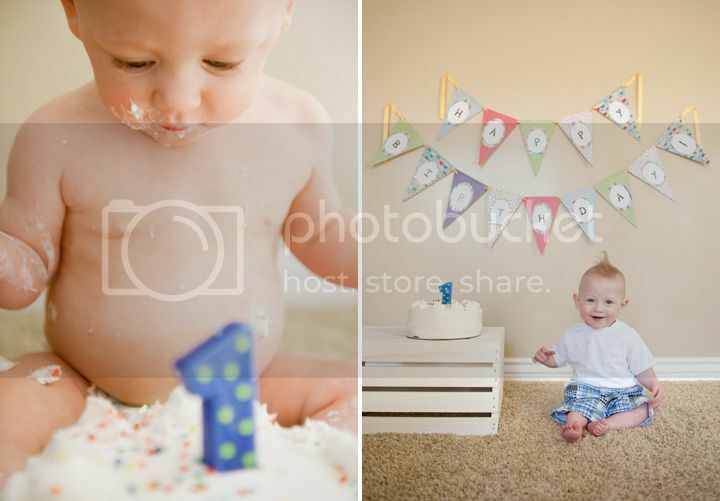 Linnea Farnsworth Photography: Axtinn is 1! Nearly a year ago I photographed Sarah and Colton's beautiful wedding. Their day was very emotional because they had a little premature son in the intensive care at the hospital at the time. Axtinn was only 1 lb 9 oz when he was born, and was in intensive care for a very long time. Happily, Axtinn is now a beautiful, bouncing one-year-old! (Well, technically his birthday is tomorrow - but close enough.) 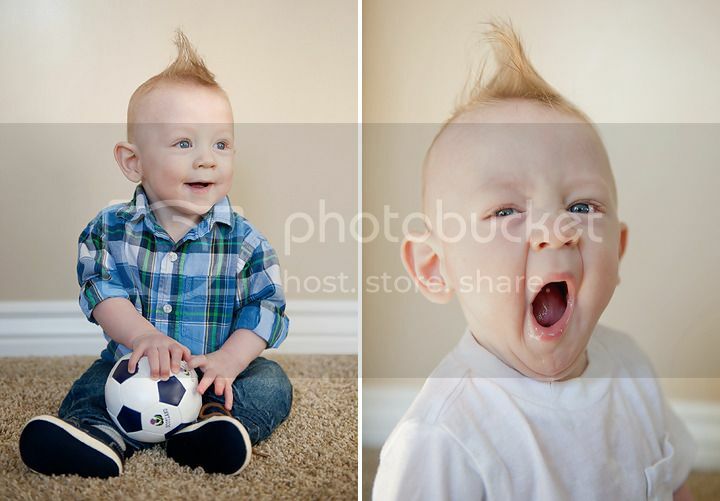 His first year may not have been the easiest, but he is a sweet boy and loves the attention he gets from his family. I know, Axtinn - I can't believe that was you, either. 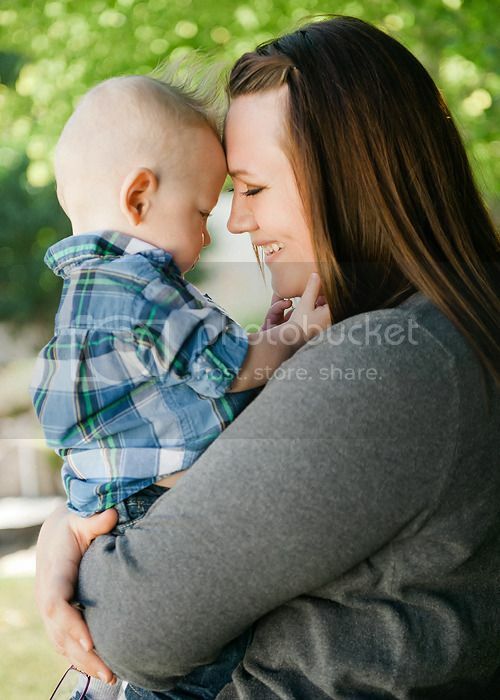 Axtinn is such a momma's boy. I love this picture of them. so precious. 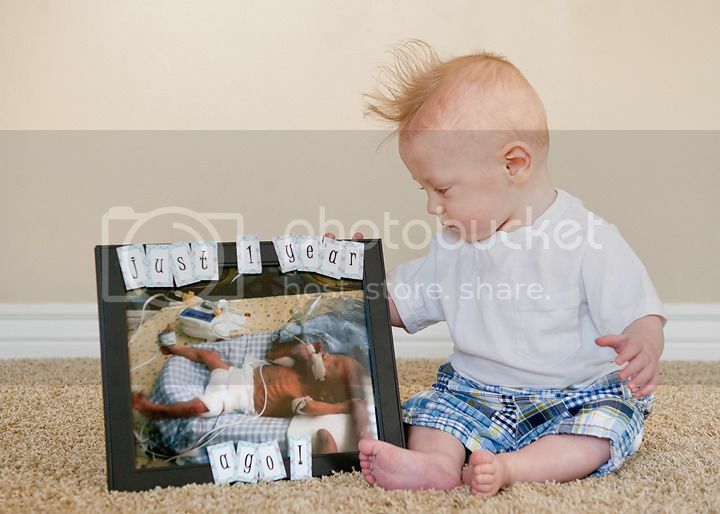 what a darling little boy.